The organization was inspired by the extraordinary lives of twelve young men who found inner strength and purpose through supporting each other with the guidance of Jawaya Shea. In 1999, in a small cottage in Cape Town, South Africa, Jawaya Shea opened up her home to a dozen boys. Most of the boys had been raised in single-parent homes in a community where drug use, gang activity, and violence were commonplace. 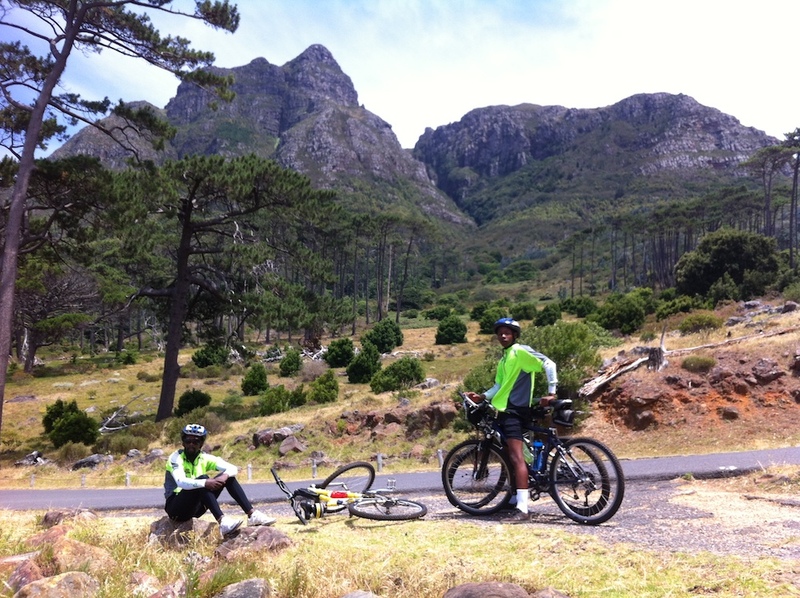 Jawaya’s home became a refuge where the boys spent time together creating music, doing schoolwork, and exploring the beautiful nature reserves surrounding Cape Town. Birthdays, driving lessons, learning to swim, and confirmation ceremonies were shared and celebrated, creating powerful friendships and a sense of belonging. As the boys grew, they shared their challenges and opportunities as an extended family. When one boy experimented with drugs, Jawaya turned to professionals at the Child Health Unit at the University of Cape Town. They advised that the boys themselves, as a group, should determine how to handle the situation. This positive peer guidance and self government had an amazing effect, creating a sense of personal responsibility for the choices and behaviors of everyone in the group. When they completed high school, the young men were determined they would continue Jawaya’s good work and find ways to support other vulnerable children. Robert started taking his son to a camp for children living with HIV when his son was 7-years old. The camp experience was life-altering and he was asked to join the team as a counselor. He established an instant rapport with the young campers and within two years the children voted him top-performing counselor. At one camp session he and the children performed a role-play of African animals going through a human transformation. The costumes and performance awakened in Robert a powerful yearning to travel to Africa so that he could work with infected and affected African children. Robert and Jawaya met at an AIDS conference in Washington DC in 2004. 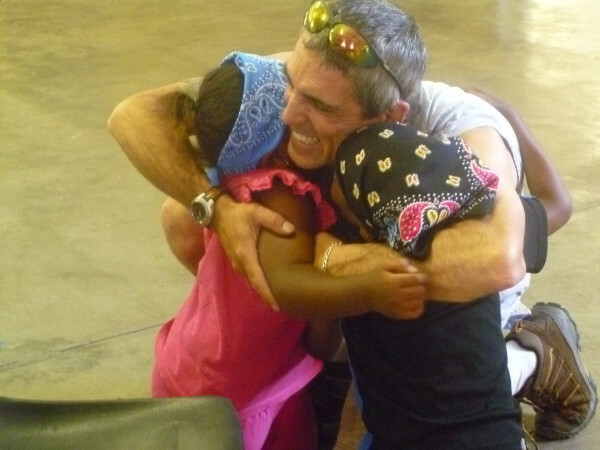 Love and passion for working with children and families struggling with HIV/AIDS brought them together into a marriage between Cape Town, South Africa and Northern California. From their deep commitment to this work Fertile Ground came to life. 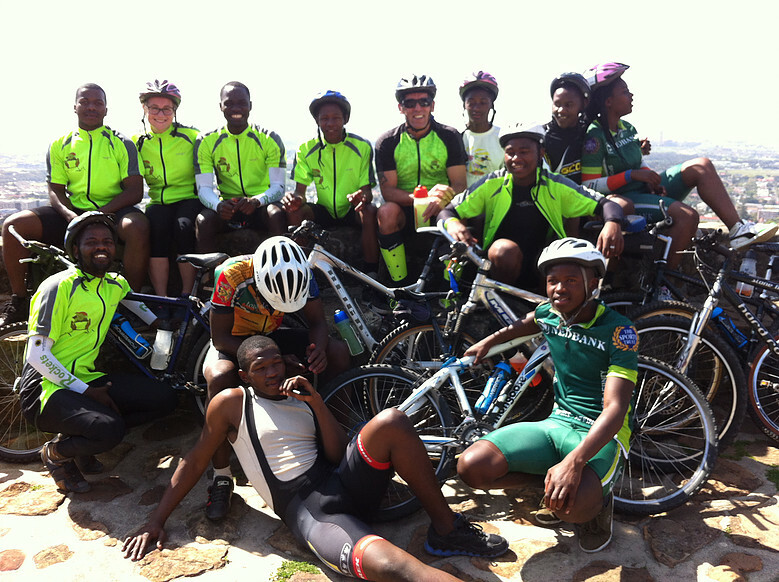 They started leading weekend camps for Cape Town’s HIV/AIDS affected adolescents. 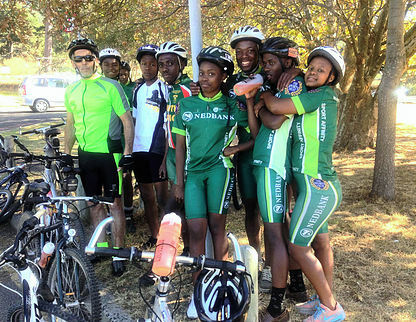 In collaboration with 4 like-minded organizations Fertile Ground’s first Residential Camp was held in July 2005 just outside of Cape Town. With help from several of Jawaya’s boys, 35 children from townships like Delft, Guguletu, Langa, Khayelitsha, Bellville South and Paarl who attended the clinic at Tygerberg Hospital participated in the camp. 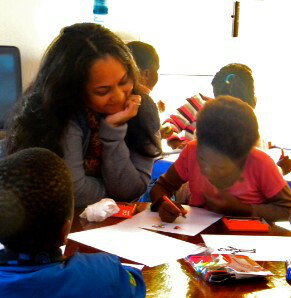 The camp was facilitated by Shiraaz Ismail and a team of volunteer teen counselors from Cape Town and California. The first residential camp was a great success. For both American and South African participants it was a time of sharing and exchanging ideas, igniting hope for the future and beginning a foundation for deconstructing the shame and stigma built around those living with HIV/AIDS. Since 2005, five more weekend camps have been created and a score of day outings, where HIV-infected youth learned life skills such as leadership, nutrition, swimming, and how to cook over an open fire. HIV and AIDS are discussed openly and frankly, helping the adolescents develop self-acceptance, de-stigmatizing their illness and creating hope for their future. Follow Robert & Jawaya on Twitter! Follow Our Fertile Ground on Twitter! Shiraaz is a sound engineer, radio producer – presenter and part of the logistics team with Bush Community radio in Cape Town. As an intern he produces and presents the breakfast show, records and edits interviews, compiles play-lists and trains new interns and volunteers, all while ensuring a quality radio broadcast. With a key role in conceptualizing Fertile Ground projects and being elected a Teen Camp director at the first Fertile Ground Camp in July 2005 Shiraaz is an integral part of Fertile Ground’s operations. From the beginning, Shiraaz has participated in all day and residential camp outings where his enthusiasm, energy and organizational skills have contributed significantly to the fun and success of participants and peer counselors. Shiraaz’s presence at the camp guarantees fun, lively activities – including singing sessions that are well known among participants and counselors alike. Fertile Ground Camps provide the structure, example and experience they do because of people like Shiraaz who lead by example and make a difference in their community. Siya was born in the Eastern Cape in a village called Dimbaza. In 1991, after completing his lower grades of education he moved out and completed his middle grades and high school education in Cape Town. Forming life skills through sports and partnerships with Hoops for Hope and the HIV answers program of The Treatment Action Campaign (TAC) Siya brings a wealth of experience to Fertile Ground camps. In 2005, he met Jawaya and Robert with the Fertile Ground Organization at an HIV prevention march in Hout bay and started volunteering at the camps where his skills, energy and charisma soon had him appointed as Camp Director by his peers. Volunteering with Fertile Ground, he gained information about HIV, substance abuse, gender, and inequality leading him to seek opportunities to affect change in his community. Siya has an exceptionally good rapport with adolescents and children who look upon him as a great older brother figure and mentor. Sibu is an HIV activist and a Postgraduate student at the University of Cape Town pursuing Disability Studies. Her educational background in Youth Development and psychology as well as her current educational path make her a perfect fit to Fertile Grounds mission and mandate. While furthering her education Sibu also works at the University of Cape Town Disability Service and volunteers with Fertile Ground. Her passion for working with youth, who are struggling with disabilities and medical conditions such as HIV/AIDS and Cancer, comes naturally, as she has previously worked for the University of Stellenbosch and Love Life as a groundbreaker / peer educator. After Sibu has finished her education, she hopes to apply her experience with Fertile Ground by establishing her own NGO that will work to ensure that youth from South Africa’s Townships get the chance to go on to University by instilling in them a solid work ethic and building life skills. 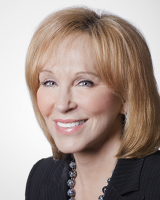 Marianne is an attorney with considerable experience assisting survivors of sexual abuse. 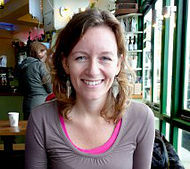 She is currently a member of a law firm working on various human rights issues in The Netherlands. Maggie is a Postdoctoral Psychology Fellow at the San Francisco VA Hospital in California. She is both a researcher and supervised psychotherapist working with patients living with HIV/AIDS. 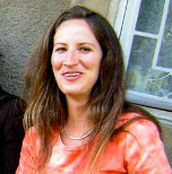 She has worked internationally as a Peace Corps Volunteer in the Ivory Coast and as a researcher in Senegal. David is the current HIV&AIDS Specialist at UNICEF SACO. He was the first Director and Project Manager of the Comprehensive HIV&AIDS Care, Management and Treatment Plan in South Africa (ARV program) in the National Department of Health from July 2004 to May 2009. Through his leadership this program was and still is the largest ARV program in the world. With a Masters Degree in Clinical Social Work and vast experience working in mental health and psychiatry throughout her career, Licia is a valued member of the Fertile Ground Advisory Group and is routinely consulted on behavioural challenges that manifest in children. 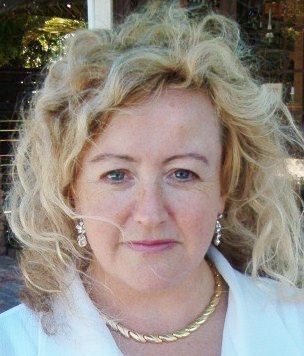 Licia has lectured at the University of Cape Town and the University of the Western Cape for a decade. Her work in the Consultation Liaison Unit at the Division of Child and Adolescent Psychiatry with medically ill children and adolescents in the Red Cross War Memorial Children’s Hospital re-ignitedher interest in working with CBT (Cognitive-Behavioural Therapy) in pain and trauma. She is excited by utilizing a range of techniques with chronically ill children to improve their quality of life. She is currently doing a PhD at the National University of Ireland, Galway in the Pain Research Centre with the Department of Psychology. Jacque brings her entrepreneurial drive and experience to Our Fertile Ground, having founded multiple enterprises providing marketing, website development, administrative, and operational services. In addition Jacqueline is dedicated to building community and spiritual growth with her current project – The Fifth Element Community. 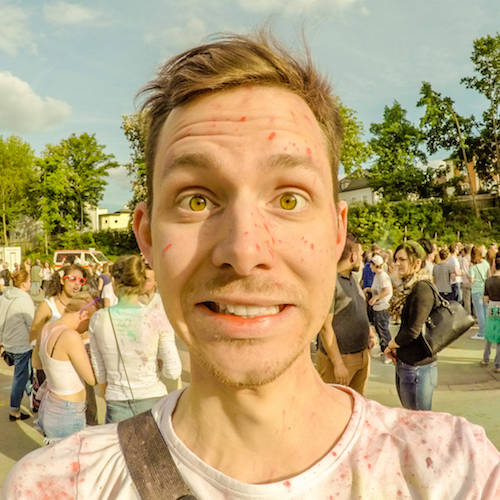 Chris Spiegl is a freedom business owner from Germany who travels the world living the laptop lifestyle. Having nearly a decade of web development experience, he has brought his best resources and skills to the recent remodel of the Our Fertile Ground website. When he’s not working on websites he is providing business owners with cutting edge marketing tools to convert online sales through animated explainer videos. Mark d’Ercole is a man with 40 years of financial services industry experience. He has a pristine compliance record and since 2005 has focused on financial consulting for small businesses and Non profit gifting strategies for wealthy individuals. He has been with large companies like New York Life and Paine Webber Jackson and Curtis early in his career, as well has having owned two broker dealers and two Registered Investment Advisories himself. Today he works off the platform of DB3 Planning. 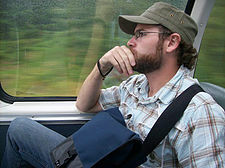 He was born and lives in San Francisco is married with two boys and is a practicing competitor in Brazilian Jiu Jitsu. Claire is a fourth-year student at the University of Illinois – Urbana-Champaign, enrolled in a 5-year program comprised of a B.S. in Interdisciplinary Health Studeis and a Masters in Public Health. As a part of her undergraduate studies in Interdisciplinary Health Sciences, she interned with Jawaya Shea in the Child Health Unit at the Red Cross War Memorial Children’s Hospital. in Cape Town. Concurrently, she volunteered at the Khayelitsha Site B Community Health Centre in both the Paediatric Unit and the Midwifery & Obstetrics Unit. 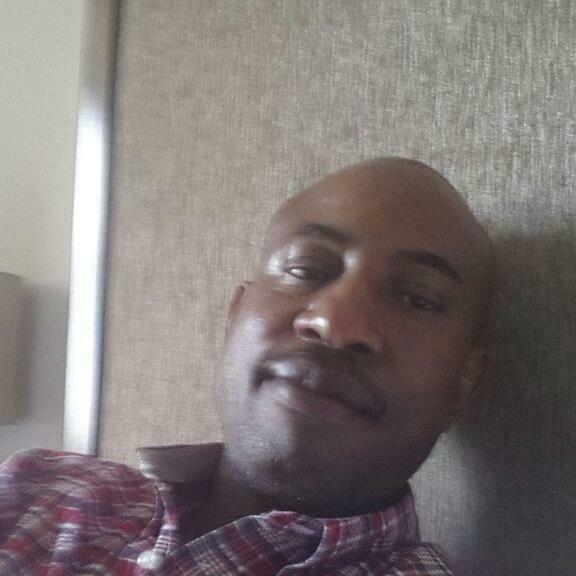 William is a multimedia producer with 10 years of experience in various media. He has worked in both the Federal and Provincial Government in Canada broadcasting the Senate committee meetings and the Nova Scotia House of Assembly. 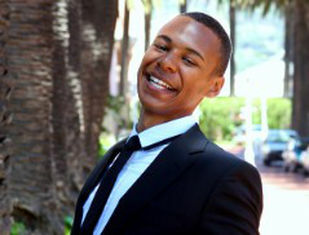 After relocating to Cape Town, South Africa to put a more international focus on his career, he began volunteering with Fertile Ground. William splits his volunteer time between Fertile Ground and the Child Health Unit at the University of Cape Town where he is working to produce medical educational training videos with the E-Learning Committee. In the coming year William will take part in his first Fertile Ground Camp where he will be sharing his multimedia skills through mentoring Camp Youth while taking photos and video to document camp life for our website. 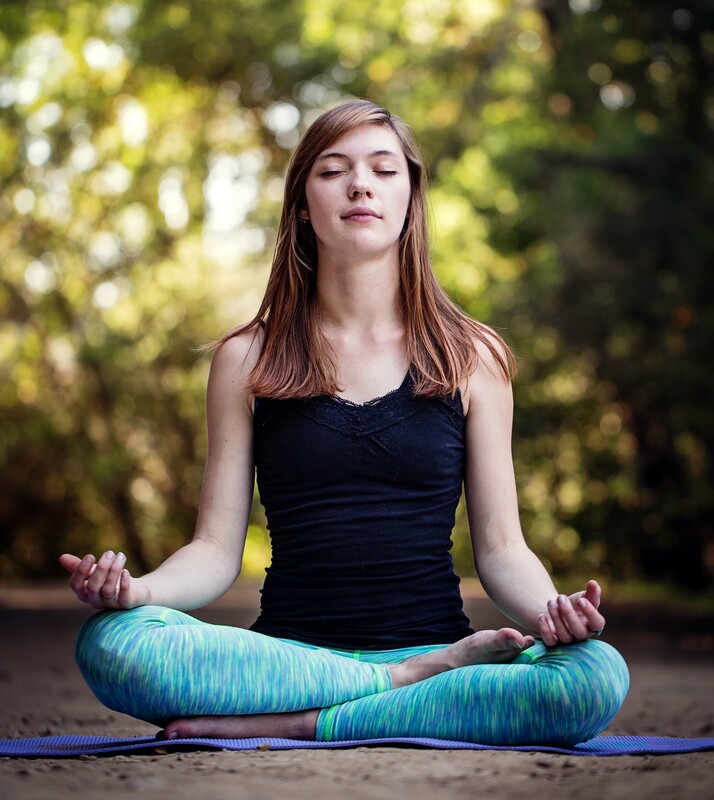 Jenna is a third year student at Loyola University in Chicago, IL. 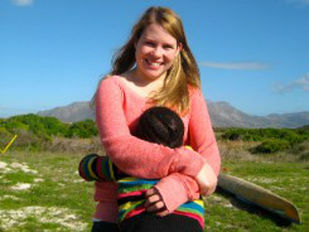 she came to Cape Town for three months during her summer break to serve as a volunteer for the Red Cross War Memorial Children’s hospital and as a counselor for Fertile Ground. 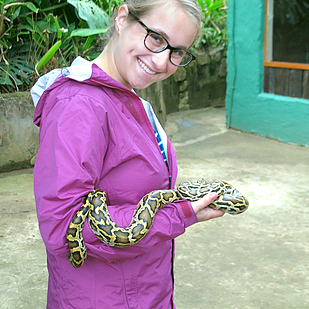 Majoring in both biology and environmental science, Jenna is working toward entering medical school and then on to a career in international medicine. Volunteering with Fertile Ground helped Jenna to affirm her desire to serve those affected by poverty and to open her mind to new ways of thinking of poverty, healthcare and disease. Working at the Fertile Ground camps with the founders and youth directors showed her that HIV/AIDS, Cancer and other health issues are diseases deeply rooted in social, economic, and cultural instability that are both the cause and effect of this prevalent pandemic. Malik works as a performance analyst at a multi-national, oil & energy concern, and has previously held investment analyst and business consulting roles. He is currently part of the operations team in the organisation’s finance department. Malik joined Fertile Ground in 2010, through a chance meeting with Jawaya Shea. 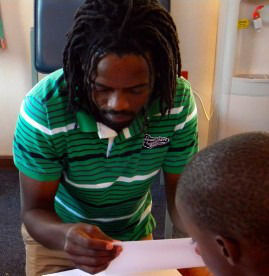 He now conducts tutoring classes, in mathematics and science, for children from disadvantaged communities. He is involved in Fertile Ground’s fund raising initiatives, assists on ad hoc projects and has a keen vision and strategy for growing and ensuring the sustainability of Fertile Ground. 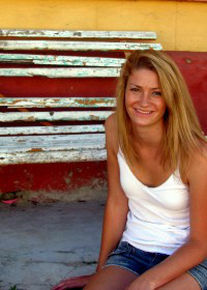 Ashley recently graduated with a BA in Psychology from the University of California Santa Cruz. Her education focused on issues impacting children affected by war and complex emergencies, as well as orphaned and vulnerable children worldwide. She also has experience in inclusive special education. Having fallen in love with South Africa on a trip in 2009 wherein she participated in a community development project in the Eastern Cape, she returned to Cape Town in 2010 to gain further work experience in the areas of Social Work and Public Health. Ashley volunteers with our hospital outreach program at the Red Cross Children’s Hospital where she facilitates developmentally stimulating games and activities for the children in the outpatient clinics in order to alleviate anxiety and encourage parent-child interaction. Ashley’s educational background, facilitation experience and bright personality have helped her to make a wonderful impact on each Fertile Ground camp.